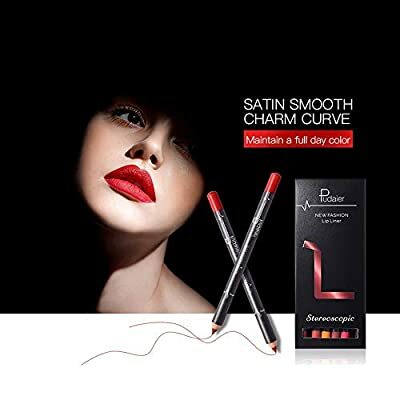 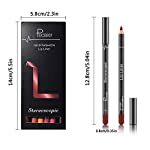 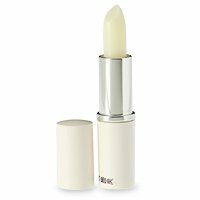 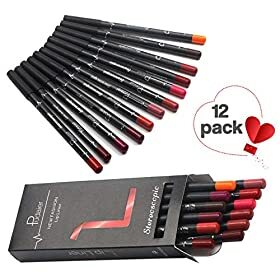 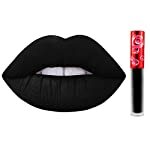 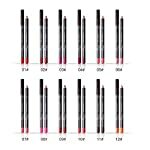 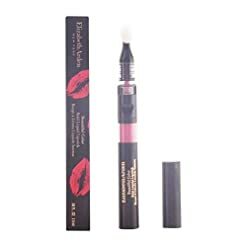 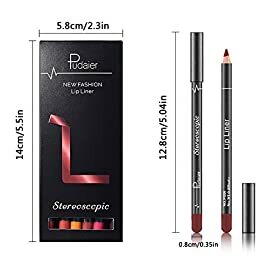 LONG LASTING COLOR- after drawing the lip liner, help to show the coloration of lipstick and PREVENT LIP MAKEUP BLOOMING – lock the lipstick color and lip gloss on the lip. 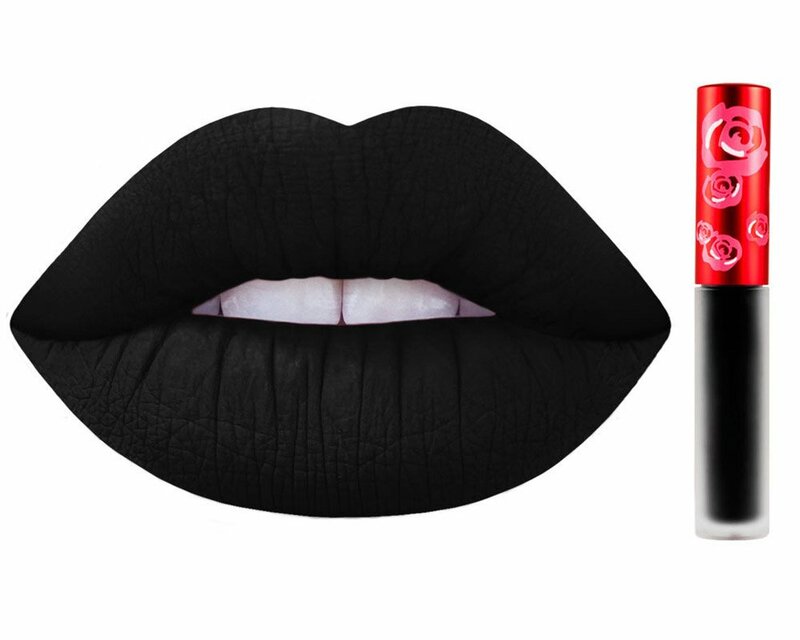 LASTING FOR A WHOLE DAY LONG: The beautiful color could stay on for a whole day long,even after you ate. 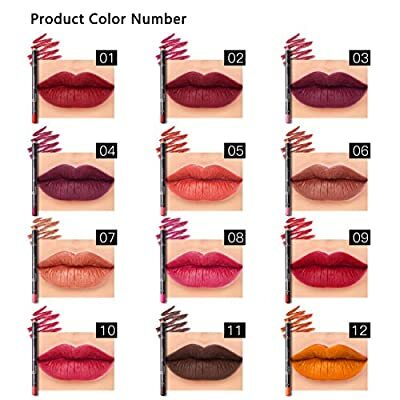 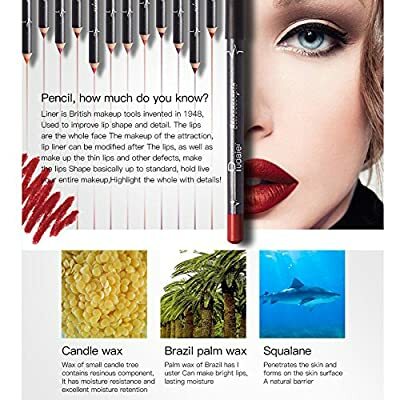 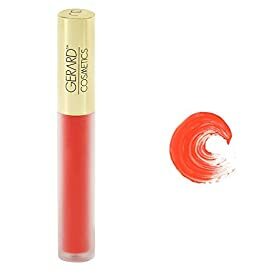 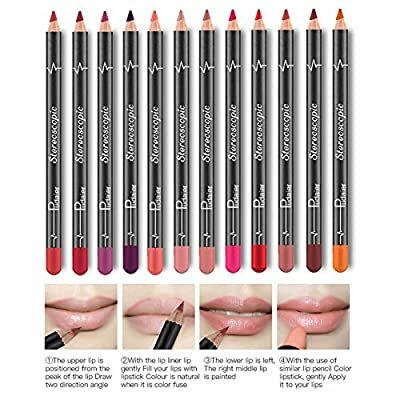 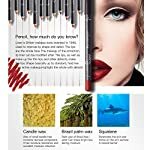 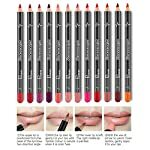 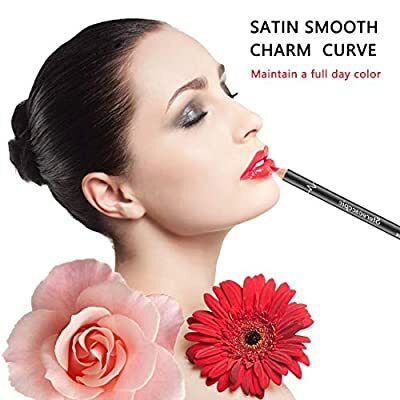 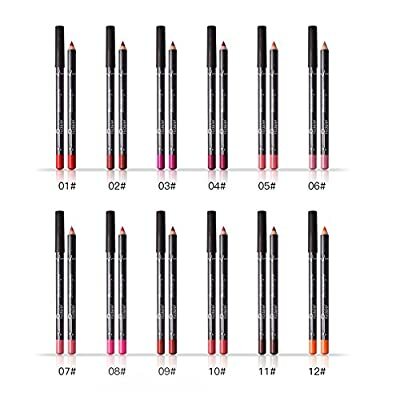 HIGHLY PIGMENTED: Very easy to apply evenly with the smooth and soft texture, also help you define a charming exquisite lip whenever and wherever.